Summer is the time for fun in the sun and spending time with family and friends. It is also the time to try something new or concentrate fully on something you love to do. It is also the time for dancers to keep up their skills they have worked so hard all year to attain. Whichever you choose, Ballet Arts has the right program for you. Along with our childrens programs, we also continue our Adult Classes in the summer. Please view our Adult Class schedule for classes and times. This wonderful program is for ages 4-7 years old and meets Monday through Thursday 9:30-11:30 am. Children are introduced to an exciting world of creativity, movement and fun through the world of a princess. Each week is designed to encourage individual creativity using movement, dance steps, music, arts, crafts and games. There will also be a small break in between activities for a lite snack. ​For the dancers 11 years old and up, this full day program is designed to enhance the dancer's technique with daily classes in ballet and other disciplines. 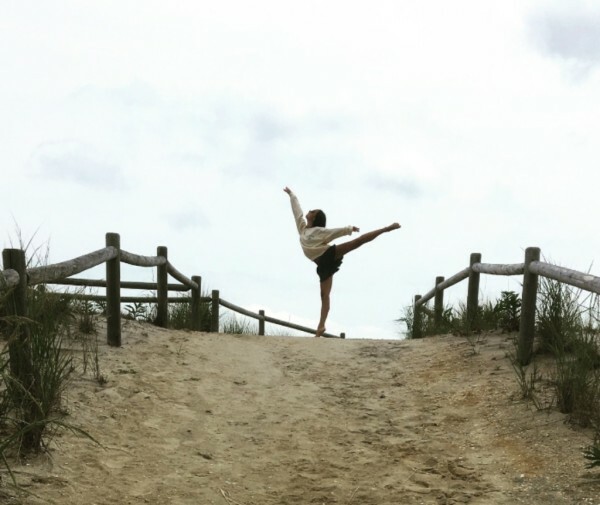 Classes in nurtition, dance terminology, history and stage make up are also part of the summer curriculumn creating a comprehensive summer dance intensive. The focus of this intensive is to advance the skills learned throughout the year in a concentrated, nurturing and fun environment. Click the button below to register for Princess Camp. Click the button below to register for Summer Intensive.